In New Year's Day speech, the supreme leader showed "what appeared to be a case of severe over-plucking." Pyongyang (AsiaNews/Agencies) - Forget Sony Pictures: Now it's Kim Jong Un's eyebrows that have been hacked. In a piece titled "Brow you see them," the South China Morning Post noted North Korea's Supreme Leader appeared at a New Year's Day speech sanswhat scientists call supercilium. 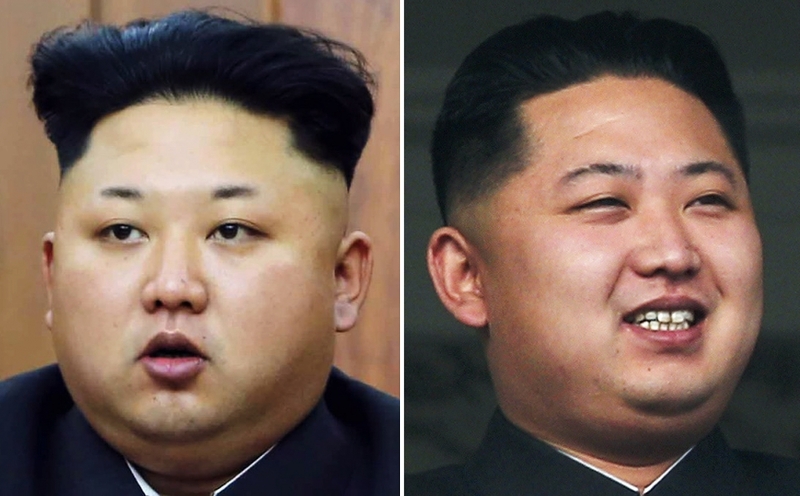 "In what appeared to be a case of severe over-plucking, Kim's brows appeared to be significantly shorter than on earlier occasions, sitting above his eyes like little dashes," the paper wrote. Kim's new look distracted from a New Year's Day speech in which he offered to enter "high-level talks" with South Korea. As the Hermit Kingdom is not known for its public relations skills, Kim's appearance is often scrutinized by those looking for hints at the nation's next move. When Kim sported a walking stick - or cane, depending on the news report - in October, it wasn't just gout or diabetes, but a pointed message, some said. A way to win sympathy from a domestic audience by creating the image of a leader who works through pain.